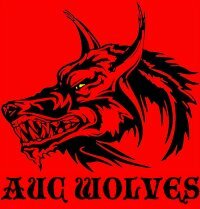 The official American University in Cairo (AUC) rugby team. On the Rugby Field, AUC Sports Complex. -Team oriented in working, hunting, and KILLING…. So if you like to do those things… , joining this team is definitely what you want to do !